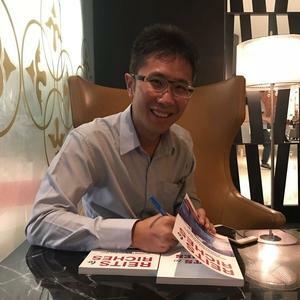 Real Estate Investment Trusts (REITs) are one of the most reliable way to invest as they generate steady and consistent tax free cash flow. 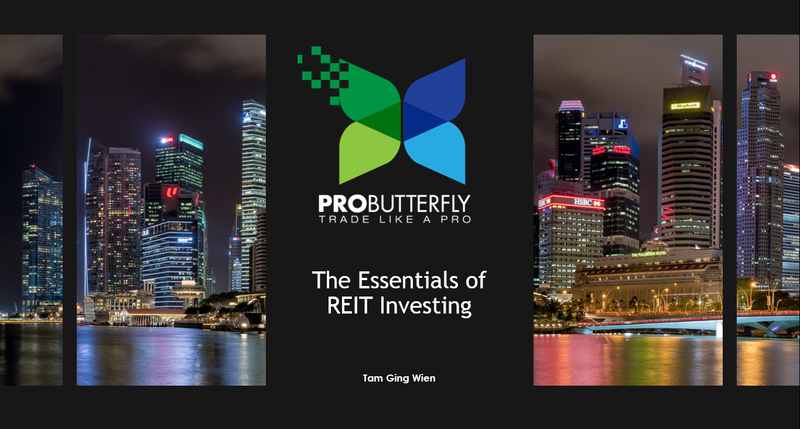 REITs also open up access for investors to participate in a diverse range of real estate assets with low capital outlay. 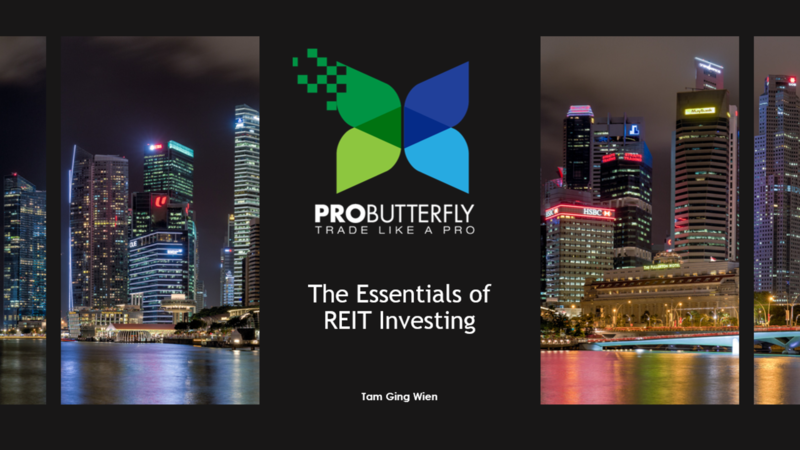 Our co-founder Tam Ging Wien and resident REIT expert will be conducting a 3-hour REIT seminar on 27th February 2019 (Wed) from 7pm to 10pm entitled The Essentials of REIT Investing taking place at the Singapore Shopping Centre. 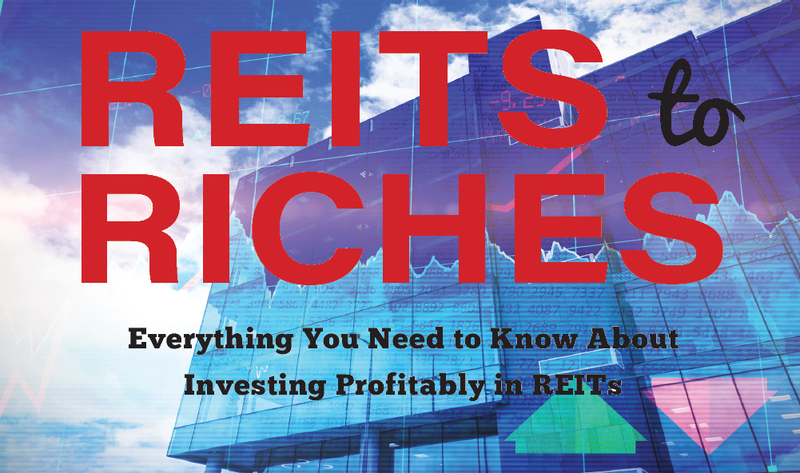 For just $15, this is by far the most value for money REITs investment seminar available! Therefore, make sure you come well prepared with all the questions and clarifications you would like to find out about REITs! 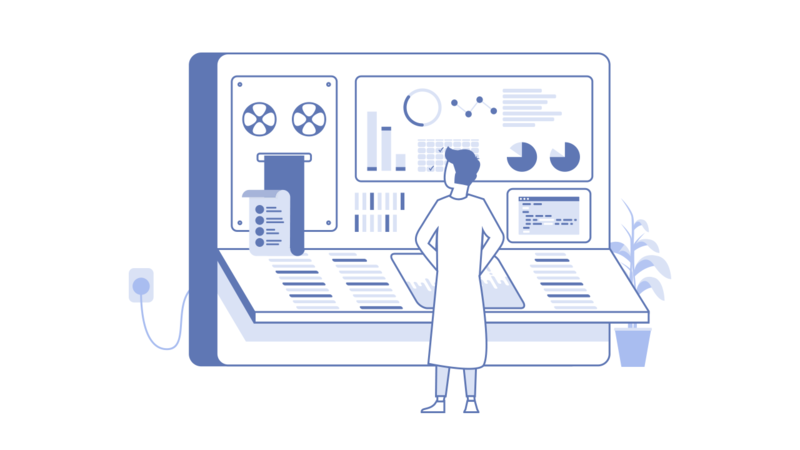 We will be looking forward to meeting some of our readers!